The group’s main areas of activity today are the marketing and transportation of cement, the importation of construction equipment (CIFA concrete mixers & Dynapac pavers), and management of Real Estate and property. In November 2014, the group, has purchased the operations of M.D. Industrial Tanks and Pipelines, which designs and manufactures both storage (tanks, secondary containment systems and more) and transportation (pipelines) solutions using plastic and fiberglass. This activity is now operated by M.D – Idan B. 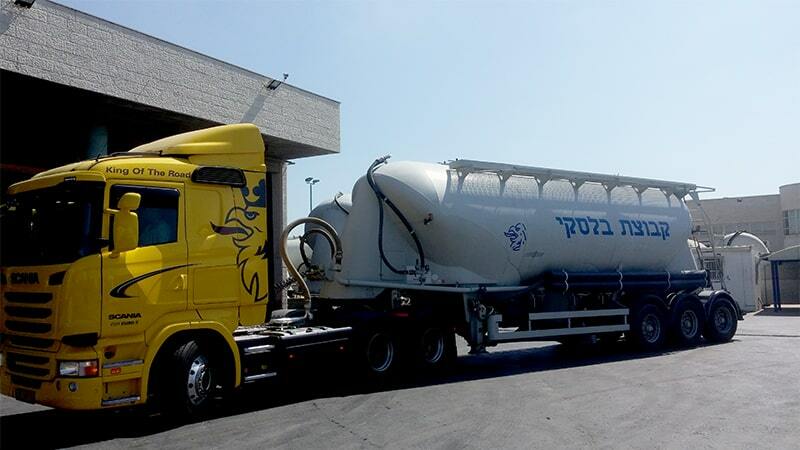 While the group includes several companies, most of its activity is conducted by Idan B Trade (formerly known as Zwi Belsky Tranportaion Company (1993) Ltd..